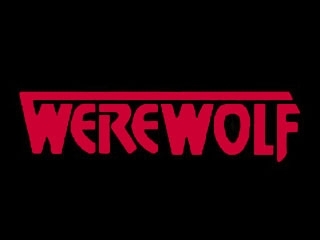 "Remember This… Werewolf (TV series)" (1987–1988) - NewRetroWave - Stay Retro! | Live The 80's Dream! 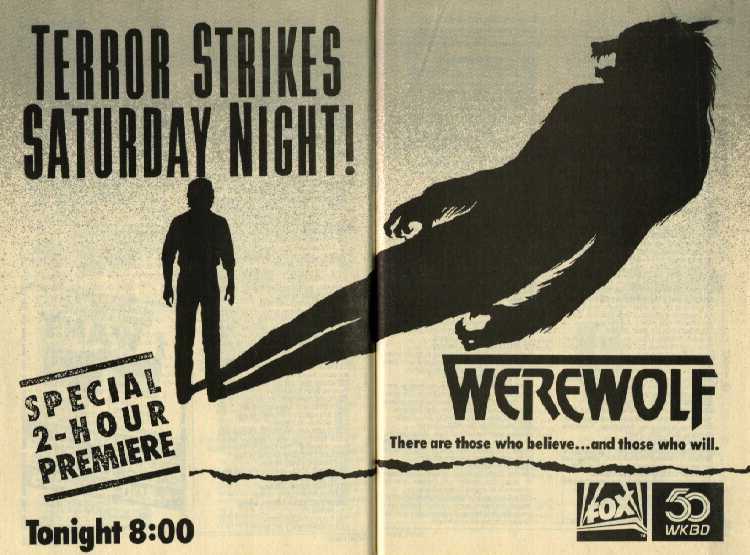 I was 5 years old when I first saw promos on Fox 5 for a new horror series called Werewolf. The promos told you nothing of what was going to happen, just an ominous voice warning you that this was nothing you’ve ever seen before. You didn’t know anything. There was no internet to spoil the plot or the cast; you just had to wait for the premiere. 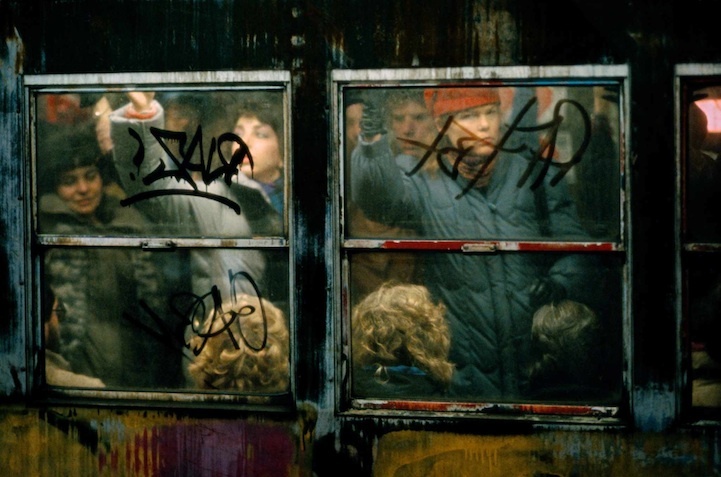 The show aired with a two-hour pilot and 28 half-hour episodes before being cancelled in 1988. In the United Kingdom the series aired on Sky One from 1989-1990. In some respects the series was a knock off of the very popular Fugitive and the Incredible Hulk series starring Bill Bixby, except with a werewolf angle leaning toward supernatural horror. 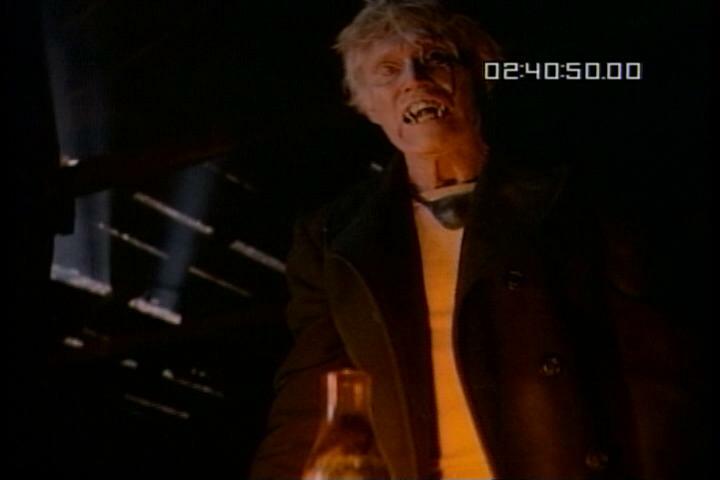 Werewolffollows the unfortunately adventures of Eric Cord as he wanders the American landscape in pursuit of Janos Skorzeny and the only cure for his lycanthropy. 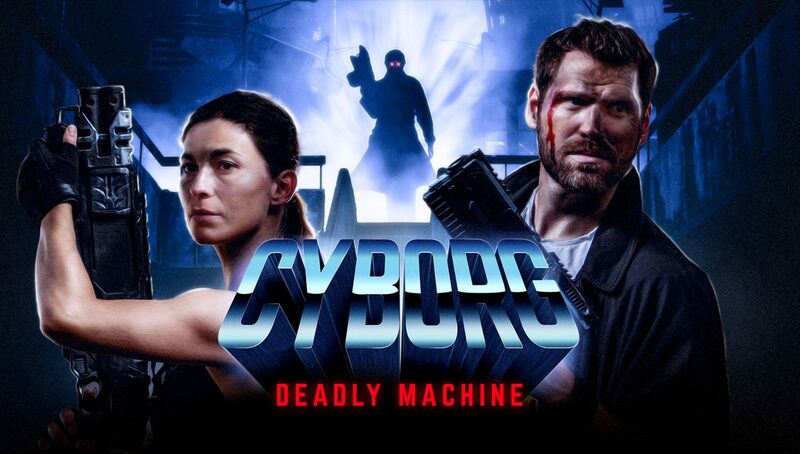 Hunted by a bounty hunter and constantly suppressing the beast within him and away from innocent lives, Eric’s only hope is to kill Janos Skorzeny and severe the bloodline forever. The special effects techniques used in production were considered first-rate and impressive for the time, specifically the transformation sequences, in which, for example, the pentagram-shaped scar on Eric’s right hand would rise, thicken and grow three-dimensionally, and begin to bleed. All werewolves were designed by award winning legendary special make up Fx artist Rick Baker (American Werewolf in London, Harry & the Hendersons, Planet of the Apes, and more). Here is a link to view the complete pilot episode in its original two hour form which begins with possibly one of the best opening monologues for a series of this genre. 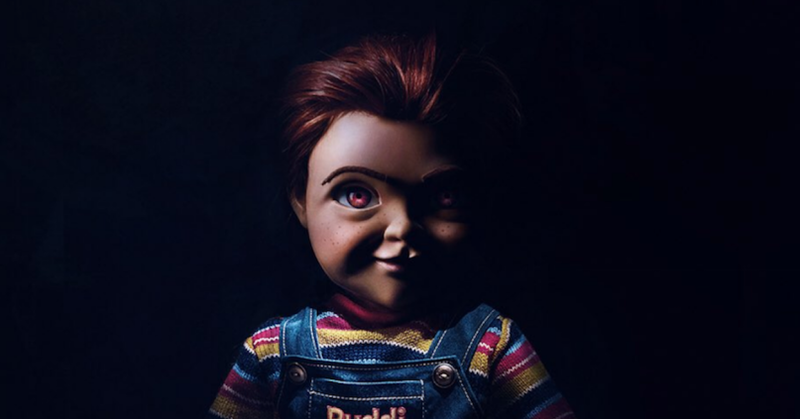 Starring: John J York as Eric Cord, Lance LeGault as Rogan, Chuck Connors as Skorzeny, Raphael Sbarge as Teddy, and Michelle Johnson as Kelly. Directed by David Hemmings and written by Allan Cole and series creator Frank Lupo, with music composed by Sylvester Lavey. And originally aired July 11, 1987 on the Fox Network.